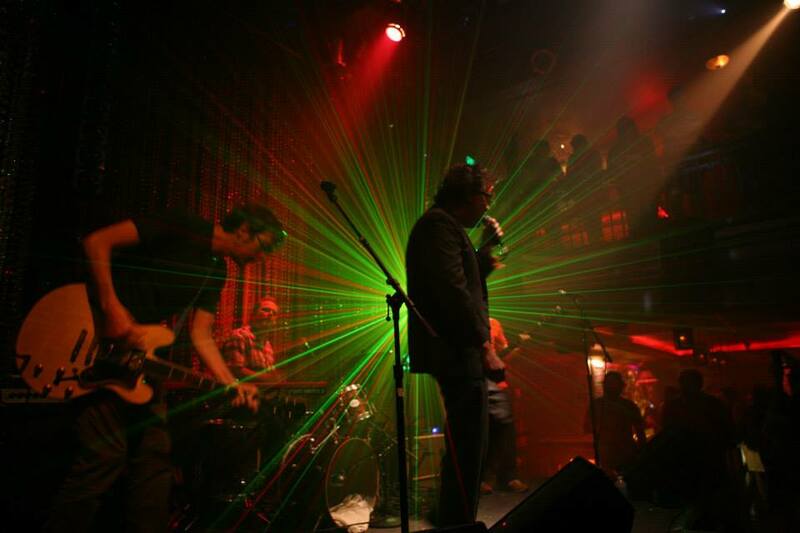 1. follow henning on spotify. 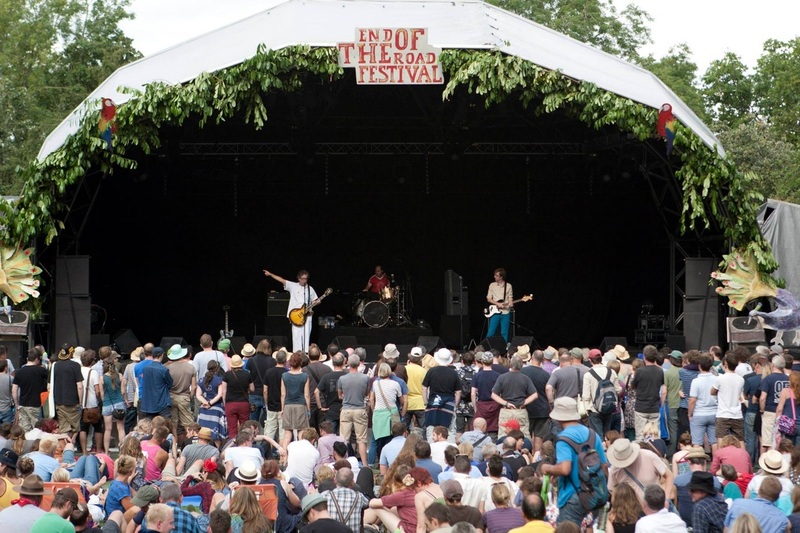 Henning with Mark Mulcahy at the End of the Road Festival - Dorset, U.K.
Live at Johnny Brenda's, Philadelphia. 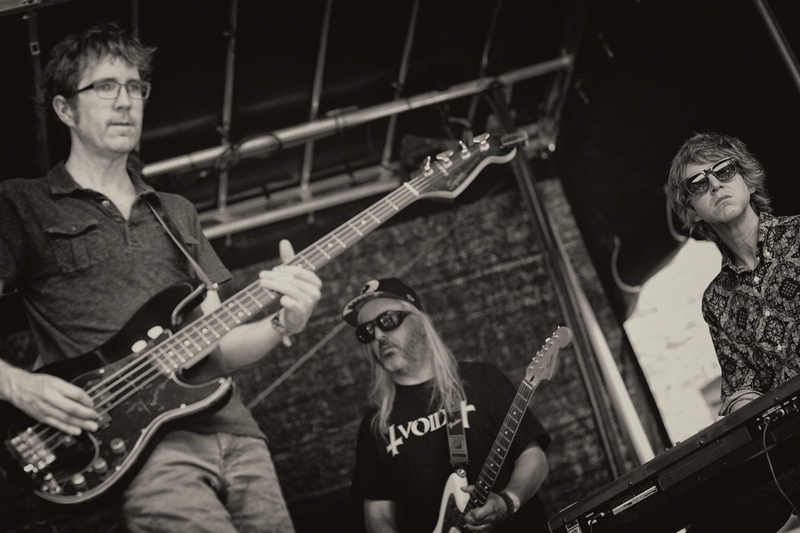 Henning plays with Mark Mulcahy, Ken Maiuri, and Chris Harford. 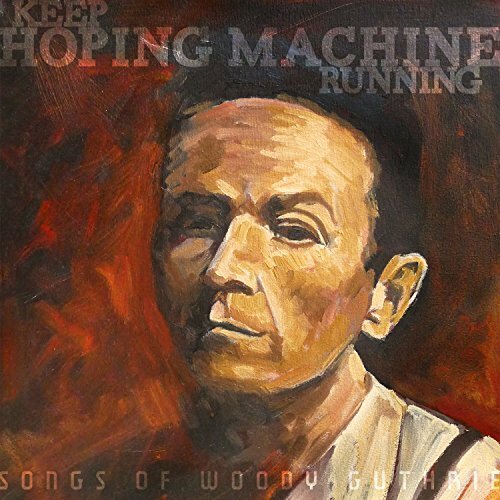 Henning contributed a song to this wonderful Woody Guthrie tribute record "Keep Hoping Machine Alive" (Spare the Rock Records). 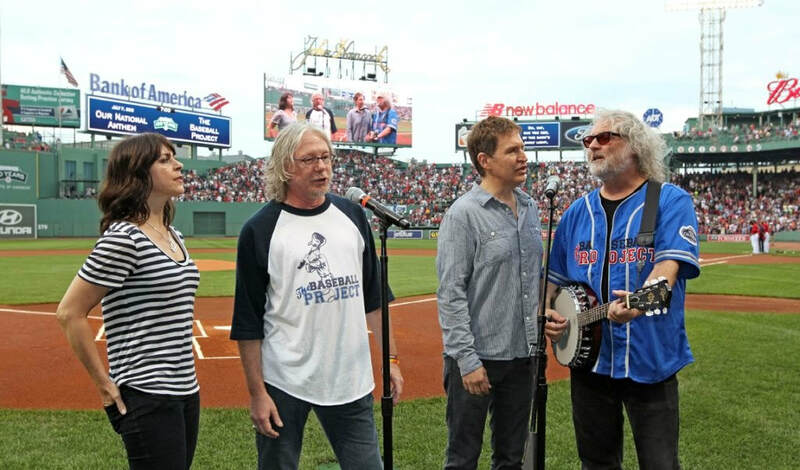 The Baseball Project (with Mike Mills) borrowed my banjo for a performance of the National Anthem at Fenway Park. My banjo is more famous than me. 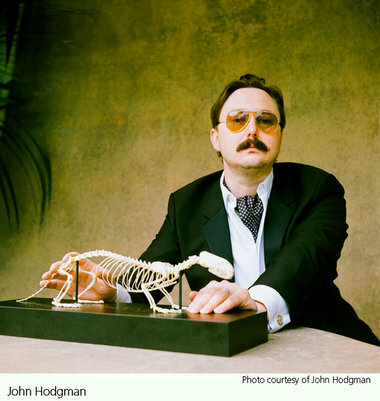 Henning had an interesting gig playing songs from "Henning Goes To The Movies" as an introduction to Movie Trivia Madness, a fund raiser starring John Hodgman and Bill Dwight.